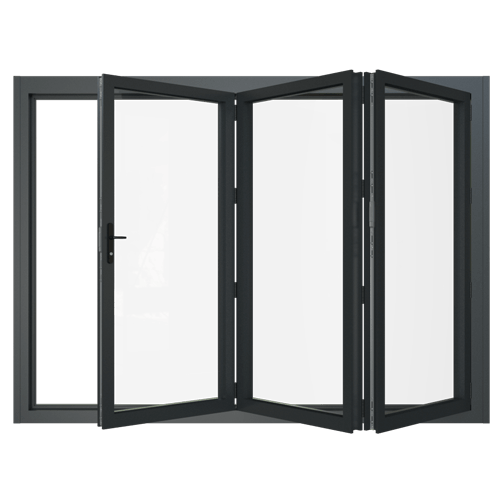 Bi-Fold doors offer the latest in design, quality and thermal efficiency with very low maintenance. 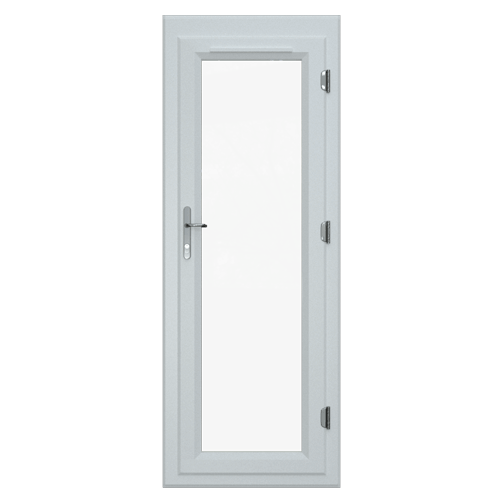 uPVC Sliding Doors are designed to be both stylish and highly secure, with internal beading and PAS 24 certification for peace of mind. 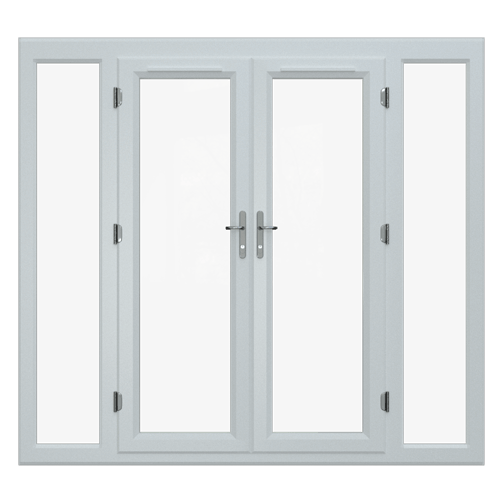 French doors are an elegant and classically simple external door option. 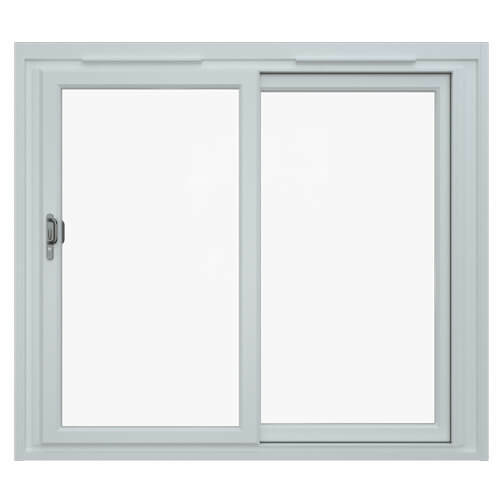 Our uPVC French doors are expertly crafted for superior quality and style.